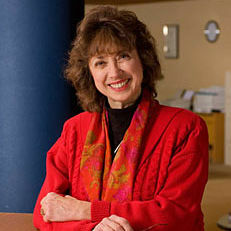 Professor Emeritus Lois R. Wise specializes in comparative public management with particular emphasis on Scandinavian organizations. She has been on O'Neill's faculty since 1982, and has served as director of West European Studies and as director of the European Union Center. Wise's research explores organizational reform, employment policies, work motivation, and the effects of heterogeneity on organizational performance. Her current work focuses on organizational reform and innovation and cross-national mobility patterns among professionals. Wise is the author of two books and more than 65 journal articles and book chapters. 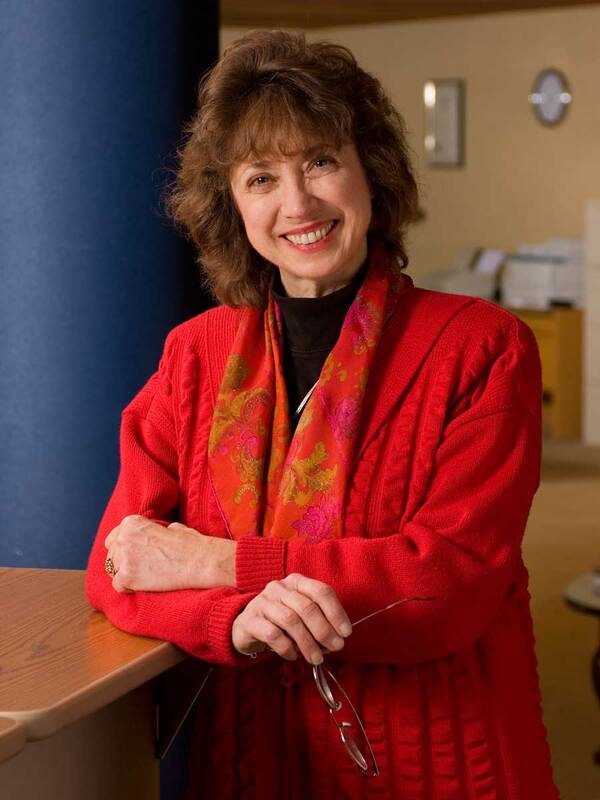 She was noted as author of one of the 70 most influential articles published in Public Administration Review. Wise has served as a consultant to government agencies in the U.S. and abroad. These posts covered topics related to research utilization, pay policy, integration, and human resource management policies including motivation, diversity, and human capital development. She has received more than 50 grants and contracts for research and program development from government agencies in the US and abroad and private foundations. Wise received the Swedish Institute's Jubilee Prize for International Scholarship which was presented by King Carl Gustaf in 1995 and a Fulbright Senior Research Scholar award in 1992. She has been a visiting professor at a number of U. S. and Swedish universities including University of Arizona, Northern Arizona University, Göteborgs University, University of Örebro, and Umeå University. Member, Editorial Board, Public Management Review (2002 to present); American Review of Public Administration (2005-2012); Journal of Public Administration Research &Theory (1993-97); Public Administration Review (2004-2008); Public Management Review; Public Organizations (2000-2010); Review of Public Personnel Administration (2002-2010). "Whither solidarity? Transitions in Swedish public-sector pay policy," British Journal of Industrial Relations, 31(1): 75‑95 (1993).